Uno Breathe mattress review - Which? 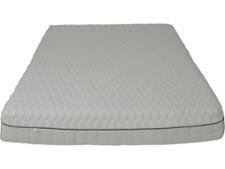 The UNO Breathe is a memory foam mattress that's only available online. 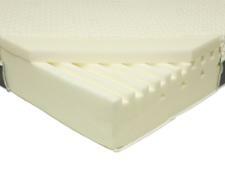 Like many memory foam mattress brands, UNO says that the Breathe is 'pressure relieving' but that doesn't necessarily mean it's supportive for your spine. 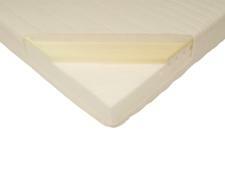 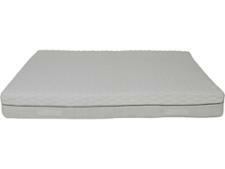 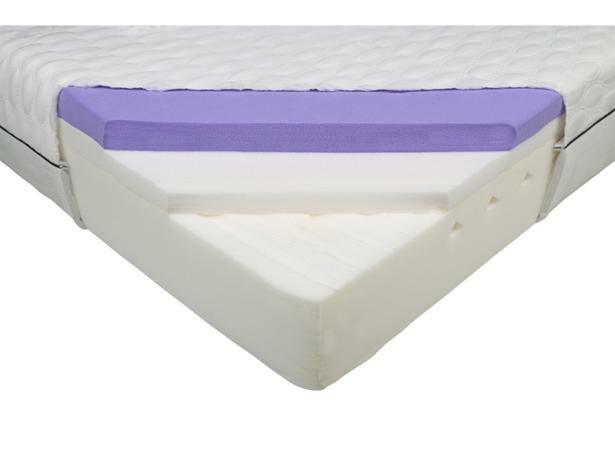 Read our memory foam mattress review for our expert verdict.